C&G Partners designed a new graphic identity to streamline CCL’s communications and extend their message domestically and internationally. 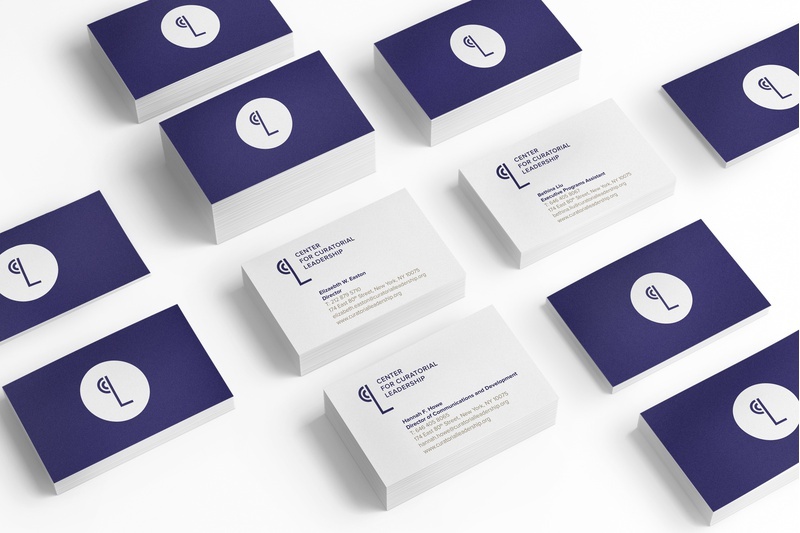 The identity encompasses a focused, modernist approach. The acronym is rendered to evoke a human face, with a strong emphasis on the letter L, foregrounding the importance of leadership. Eschewing more artistic representation – the primary goal of the Center is to reach curators, rather than artists – the Center’s new color palette is restrained and direct, using an intuitive color-coding system to delineate programs. 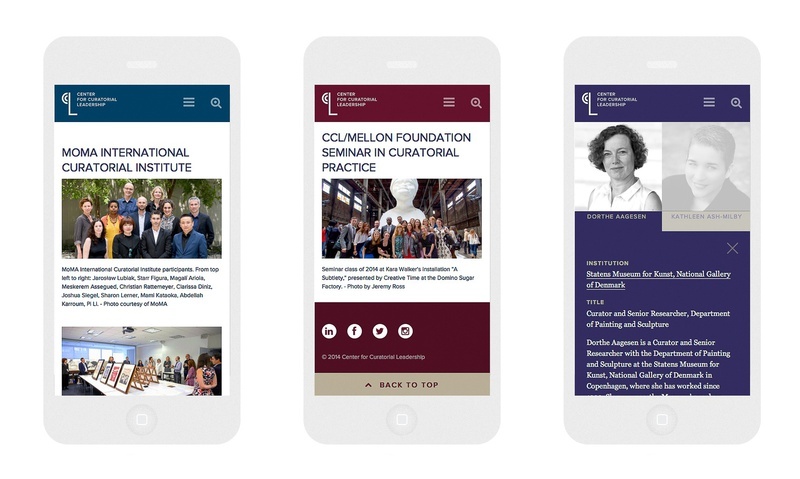 Rendered in the same restrained palette as the Center’s new identity, the website consists of the public platform, along with an online application toolset for aspiring fellows, and a dedicated space for the Center’s fellows and alumni to interact and connect, and keep abreast of developments within the field.